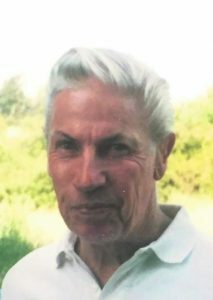 Bill Delbert Haddon of Blackfoot, Idaho, passed away surrounded by family at Bingham Memorial Hospital on May 4, 2018, after a long and courageous battle with cancer. He was born on April 3, 1956, to Bill Joe Haddon and LaVonna Kesler Haddon. He was the eldest of two boys. Bill was born and raised in Blackfoot. 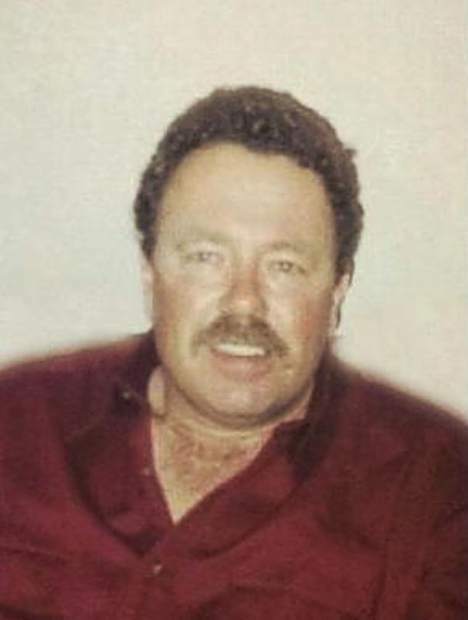 He loved to spend his younger years hunting and fishing with his dad and brother, Rock. He graduated a year early from Blackfoot High School in 1974. He then went on to pursue his dreams as an iron worker (Iron Workers Union, Local 732) until his retirement 33 years later. In 1975, he married his high-school sweetheart Jacqueline Sweet. They had two wonderful daughters, Nadia and Crystal. He set an example of hard work and determination. While Bill had other hobbies, his true passion was building Hot Rods. His 1933 Dodge won multiple awards and was the inspiration for multiple road trips to car shows across the west with his two daughters. “Hot Rod Billy” is known for his creativity and skill locally and across the country. 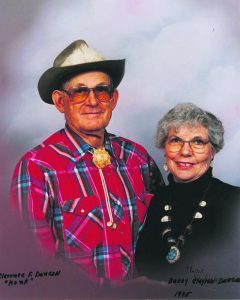 Bill met his wife, Merry Harris, in 1993 in Elko, NV. It was love at first sight for them. Although they spent time apart for the first few years, Bill was always a romantic and loyal man. They married in 2005 and fought the fight with cancer together for these past 13 years. 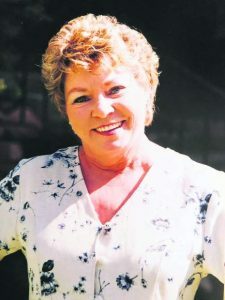 Bill is preceded in death by his father and mother, Billy Jo and LaVonna Haddon, sister-in-law, Cindy Haddon, aunt Jana Lynn Kesler, and nephew Craig Haddon. Bill is survived by his wife Merry, uncle Junior (Julie) Haddon, brother Rocky Haddon, sister Anita (Robin) Stann, daughters Nadia (Tom) Anderson and Crystal (Steve) Tollefson, nephew Scott Haddon; 10 grandchildren, 5 great-grandchildren, many nieces, nephews and cousins. A memorial service will be held at 2:00 p.m. Thursday, May 10, 2018, at the Hawker Funeral Home. 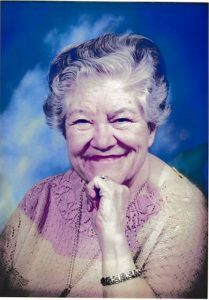 The family will visit with friends and relatives one hour prior to the service at the funeral home. Condolences to the family may be sent to http://www.hawkerfuneralhome.com.